Ashes to Ink is LIVE! 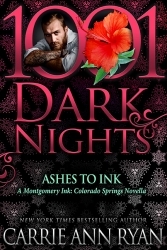 Ashes to Ink (Montgomery Ink: Colorado Springs Book 2.5) is now available! Abby and Ryan’s story wasn’t easy, but then again, falling in love never is. Don’t miss out! 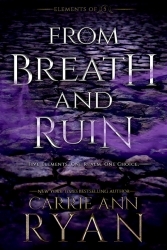 ← Cover Reveals and KU!